Brian Bendy joined the firm in May 2016 as a Summer Associate. 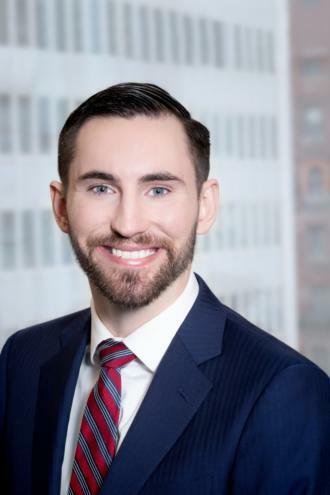 He worked with the firm on a part-time basis during his third year of law school and was promoted to Associate in January 2018. Mr. Bendy, practices as trial counsel in the Firm’s Litigation Department. Mr. Bendy has successfully represented and counseled clients in landlord-tenant disputes, commercial disputes, ADA and human rights litigation and cases in state and federal courts.